When talking about digital marketing, the topic of SEO always comes up. It’s at the core of all online marketing. And without it, your online presence suffers. However, SEO strategies branch out, depending on your online business model. For example, if you run an online store, your strategy will be different from that of a YouTube content creator. 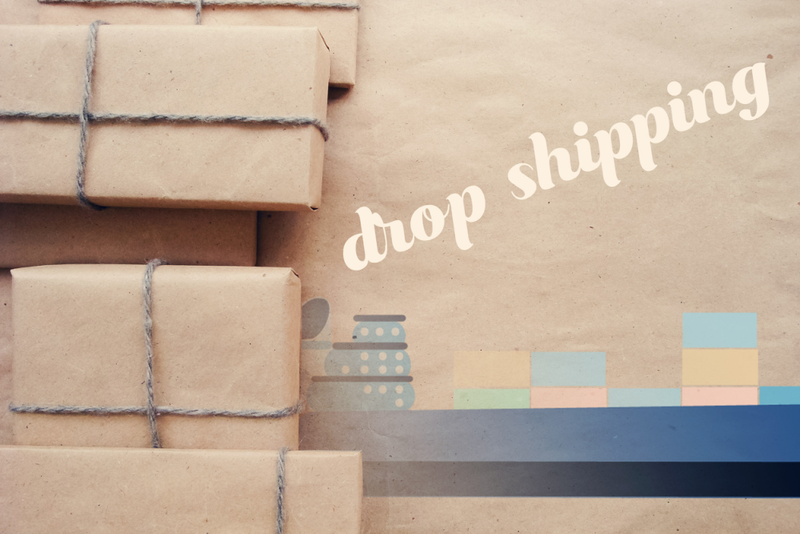 Today, we’ll focus on SEO for online stores selling products from drop shippers. We’ll outline a “2019” 5-Step plan for you!